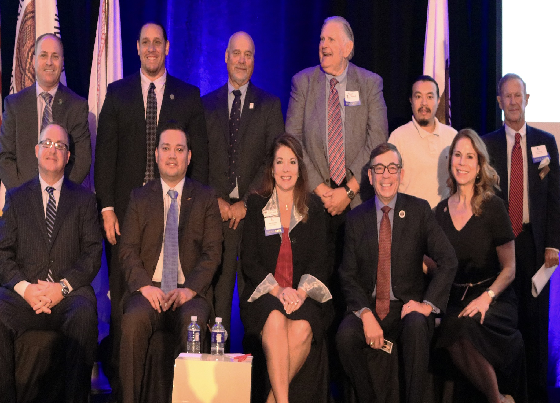 Rancho Mirage, CA – The Chamber hosted the Inaugural All Valley Mayor and Tribal Leadership Lunch this week to a packed house at Agua Caliente Casino Resort Spa. 350 were in attendance for the sold out event that featured valley leadership from across the desert. It was the first time all nine Mayors and four Tribal Leaders have been invited to the same stage to address a public audience. The leaders discussed a host of questions posed by event moderator Chris Long of CBS Local 2. 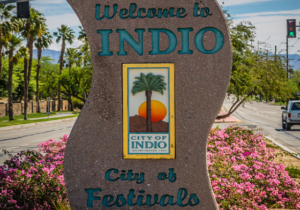 Included in the topics were law enforcement in the valley, the cultivation of cannabis, and how cities can work together to address the homeless issue facing our valley.